Hello and welcome to Freshly Made Sketches! 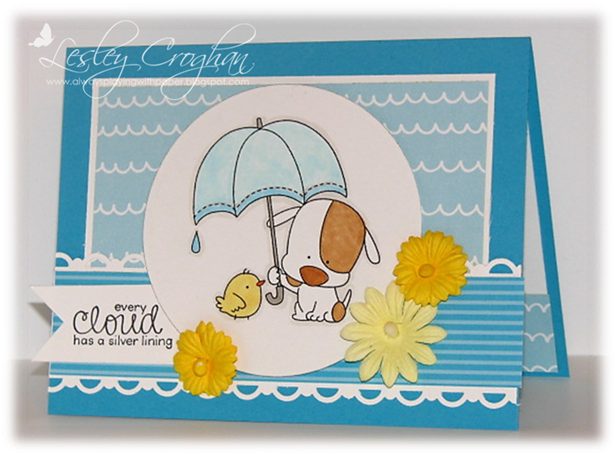 This week we are excited to welcome Holly Endress of HollyBeary Designs as our featured designer. 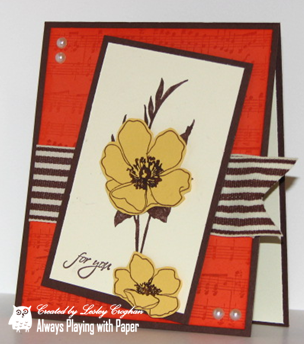 Holly is a fabulous card maker and a good friend! 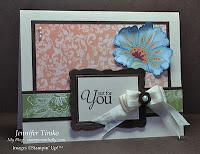 She organizes and runs the Friday Mashup Challenge Blog and is a design team member of the Paper Lovin' Gals. Upbeat and lots of fun, we are sure excited to have her onboard! Welcome Holly! The "Clean Team" has come up with some "Freshly Made" designs to get you in the spirit! We are so excited to visit your blog and to see what YOU create with our sketch! 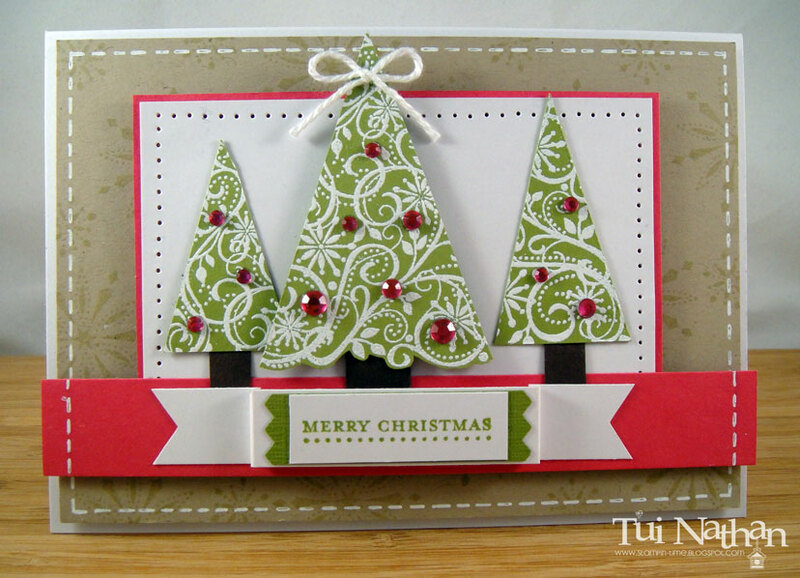 Please use any stamping product you would like to use. Feel free to combine our sketch with up to THREE other challenges. Please add a DIRECT link to your blog when adding your card to the linky below. This challenge will end on Monday, October 31st at noon (PST). On Tuesday, November 1st, we will be announcing the winner of this week's sketch challenge who will known as the "Queen of Clean" and each Design Team Member will choose one "Princess". Another great sketch, it was perfect for my Poe card. Thank you for another wondeful sketch. So glad I got to play for the first time!! Loved the sketch and I can't wait to play again next week. Well look~y HERE! All my favorite designers in one place! I guess I've had my head in the sand, I didn't realize your cool challenge had started! Hope to play soon! Congrats on 8 sketches so far! There is still time to play!